This isn't rocket science, but you asked and so we answer. We set out 3 simple ways for how to clean your yoga mat. Check them out here. No one can deny the benefits of practicing yoga. 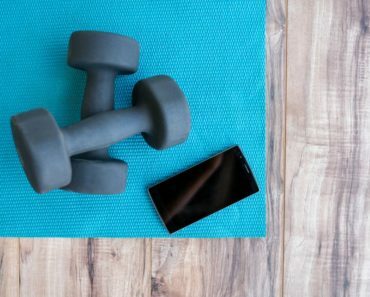 From improving flexibility and muscle strength to toning your body, maintaining a balanced metabolism, and improving cardio and circulatory health, yoga takes care of everything! While most of us are busy mastering our favorite yoga poses, it is easy to forget about an important yoga accessory – the yoga mat. Sure, you can practice yoga on grass, sand, or even a blanket. However, a good quality yoga mat can help increase the overall effectiveness of your practice. 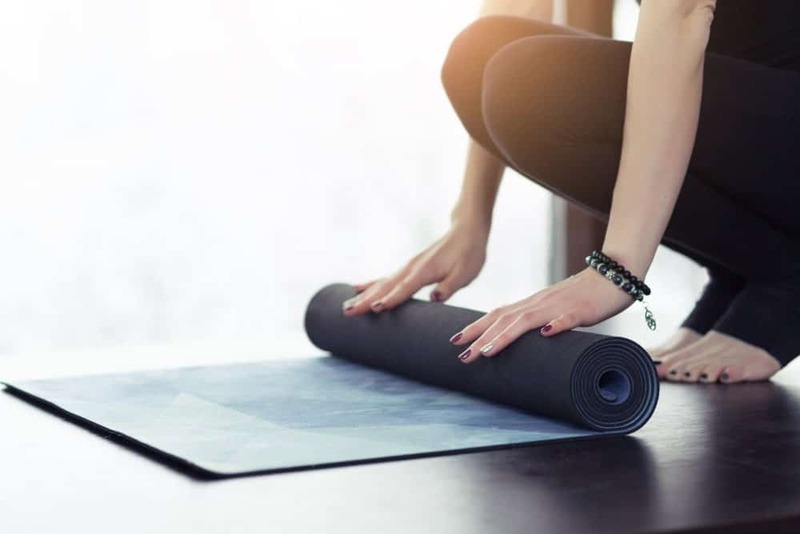 Before we dive into how you clean your yoga mat and take care of it, let’s take a look at why it is important to use it in the first place. Expert yogis believe that a yoga mat works to keep your body warm during a yoga session. Plus, it helps keep the energy that you generate through yoga poses flowing through your body, instead of flowing into the ground. However, this is not the only benefit of using a yoga mat. Here’s a list of some of the greatest advantages of using this accessory. 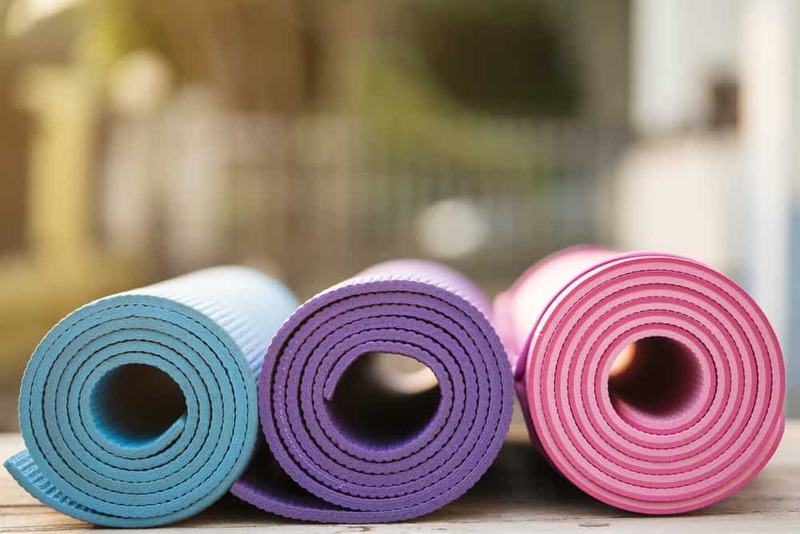 A yoga mat provides protection against germs and bacteria, especially if you are practicing with a group or in a class. If you are not using a yoga mat, you are exposing yourself to harmful bacteria that can adversely affect the overall health of your body. Properly balancing your body is an important factor when it comes to practicing yoga. Using a yoga mat can help you achieve the balance that is required to practice some of the most difficult postures of yoga. While it is still possible to practice on surfaces like grass, ground, or sand, none of them is an ideal choice for those who want to practice postures and attain balance like a true yogi. Another advantage of using a yoga mat is that in most cases, it can help prevent injuries. It is generally safer to practice yoga on a yoga mat as compared to posing on any other surface. There are fewer risks involved and you have all the liberty to practice new poses of your choice. If you want to increase the longevity of your yoga mat, it is important to take care of it. Just like everything else, the condition of your yoga mat can deteriorate over time. With excessive use, you may notice various signs of wear and tear on your mat. Surely, a yoga mat cannot last forever. However, you can continue to use it for a long time. All you have to do is care for your yoga mat. Here are a few tips that can help elongate the life of your yoga mat. When it is time to put your yoga mat away, make sure you choose an ideal place. An ideal storing place can play an important part in increasing the longevity of your yoga mat. This makes it important to keep your yoga mat is a dry place, away from dust and dirt. Keep in mind that damp conditions can promote the growth of mold on a mat. 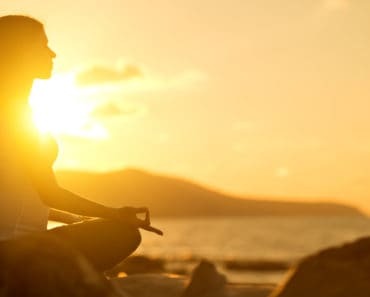 Also, while it is important to keep your yoga mat dry at all times, it is equally important to make sure it does not receive direct sunlight as it can damage your mat. Do you know the right way of putting away your mat during your practice sessions? Well, first of all, make sure you level it out as much as possible. In other words, try to avoid keeping it rolled up at all times. In case, you have no choice but to roll up your mat, make sure you interchange the rolling sides. Cleaning your yoga mat regularly is essential to practice healthy yoga. 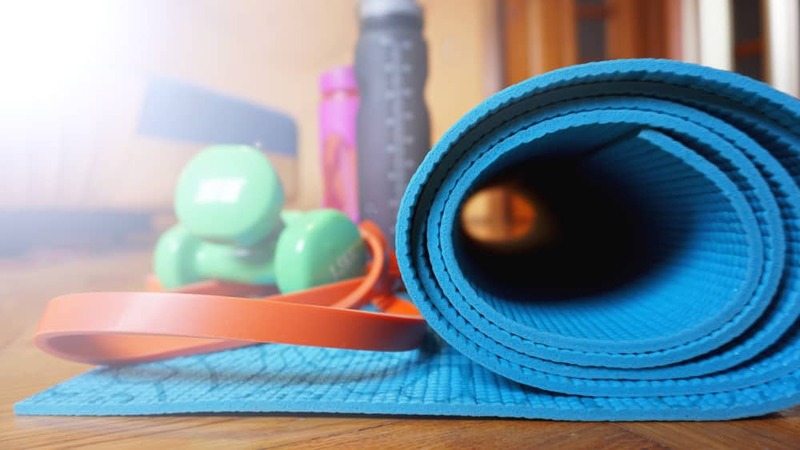 As discusses earlier, a yoga mat can prevent you from bacteria on the ground. However, over time, it can accumulate a whole lot of harmful germs. Furthermore, a dirty yoga mat can promote the growth of fungus. This makes it important to clean your Yoga mat. There are a couple of ways to clean your mat and sanitize it. Luckily, it is extremely easy to do it and does not require a lot of time or effort. Here are a few cleaning methods that you can follow to make sure your yoga mat stays free of germs and harmful bacteria at all times. Using and Soap and water is the most basic way to clean your yoga mat. Create a diluted mixture by adding around a half teaspoon of dish soap to around two cups of water. Make sure that your washing solution is properly diluted. Otherwise, it can leave a slippery residue on the mat that can hamper your performance. Once your solution is ready, all you need is a soft sponge or a rag to rub the surface of the mat. Gently rub the soiled areas. If your yoga mat is deeply soiled, you can even submerge it entirely in the solution before rinsing it thoroughly with warm water. A number of sanitizing solutions are available in the market. They come with different scents and are solely created for the purpose of cleaning yoga mats. Choose the one that you like the most and use it according to the directions given on the bottle or the pack! 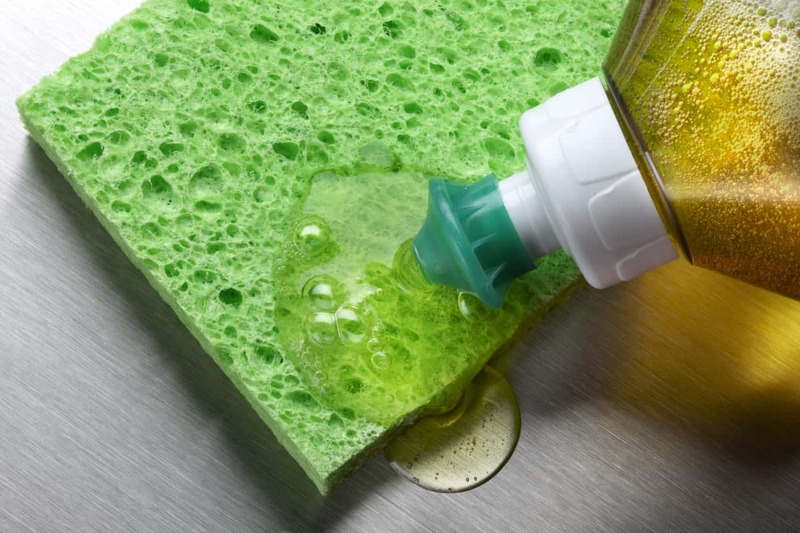 Tip: Make sure you are not allergic to any of the ingredients used in the sanitizing solution. If you are wary of a pre-made sanitizing or cleaning solution, you can always prepare one yourself! Here’s how you can do it. Add a few drops of essential oil, preferably tea tree oil, to a spray bottle filled with water. Add one teaspoon of baking soda to the solution. While most yoga mats are flexible and sturdy, it is still important to treat them gently, especially when you are cleaning them. Make sure that you use a soft material to wipe it clean before hanging it to air dry. Also, it is advisable to avoid leaving it in sunlight to dry. Another important thing to remember is that most yoga mats are not designed to be washed in a washer so avoid putting your yoga mat in a washer or dryer. Remember, a yoga mat can take your yoga sessions to the next level. Therefore, it’s your responsibility to keep it clean and fresh at all times. Keep in mind that staying sanitary is the only way to enjoy all the benefits that come with yoga practice!